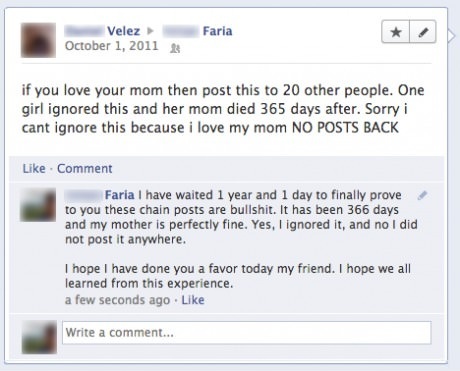 Thanks for taking the time, Faria. this post at this web site. What will Rick Astley Never do? Why can't I get a date?? I think this marriage might need some help. Gotta love your neighbors. David Thorne has a hilarious book. Check it out. Source: imgur.com That's real love right there. This just shows that no matter how famous or hot you are, you still have the same relationship as everyone else. Hands down, the funniest Target shopping experience ever. EPIC post. I don't know Brian, but I think he is all grown up. 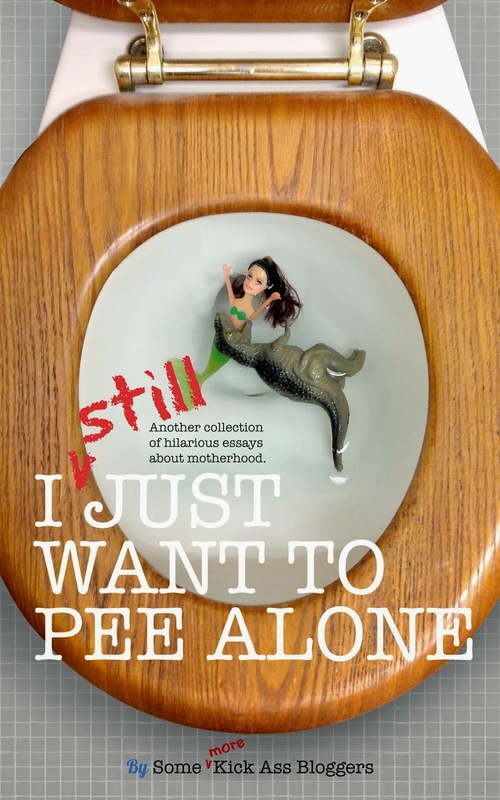 Check out these books for more laughs! Best dog food ads ever. A little racy, but awesome. Seven Red Doors, LLC. Powered by Blogger.